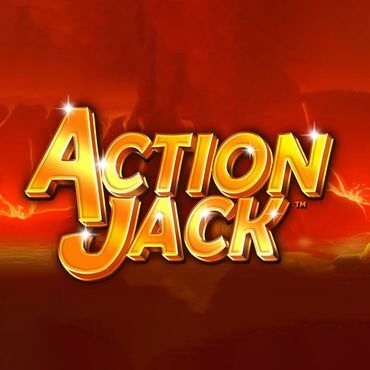 Fancy an adventurous racing-related online slots game? 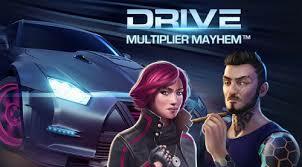 Brace yourselves as we present you the amusing and exciting Drive Multiplier Mayhem slots game. 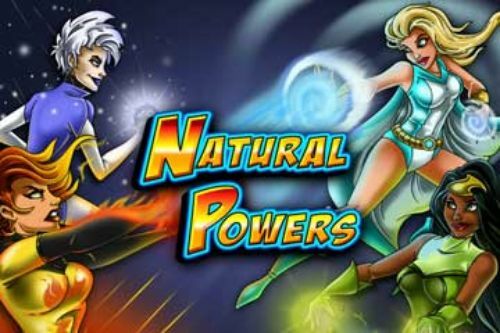 Read this review and find out all the information you need to know regarding this NetEnt slots game. If you are interested, tune in at one of our featured casinos and enjoy the high-speed spinning reels. Good Luck! 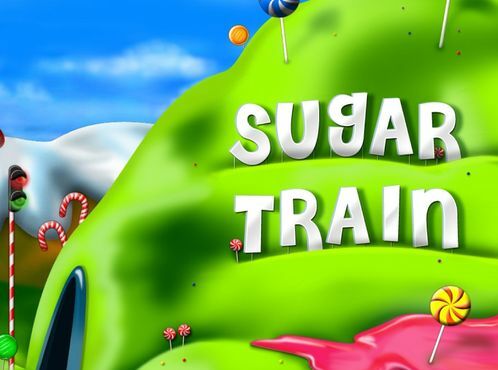 This online slots will offer you an adventurous free ride where you could win an astonishing prize of 750,000 coins. The gameplay of Drive Multiplier Mayhem slots is set on a 5 reel, 15 payline reel set as you doze off to an adventure with plenty of multipliers and scatters. We must admit that this game will be particularly amazing to the Need For Speed lovers as well as Fast and Furious lovers out there. 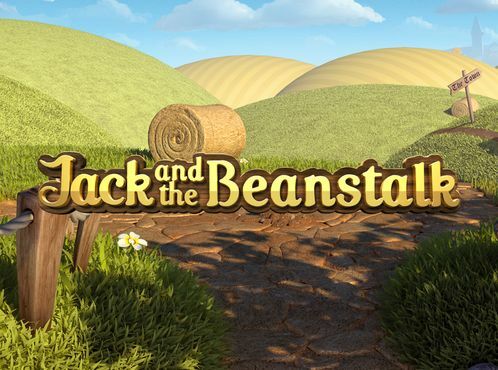 You have probably heard of NetEnt by now, and they are definitely one of the most popular software development companies out there, producing countless extremely popular online slots games, and some of them have achieved the cult status. They (NetEnt) have managed to develop very amusing, exciting and dynamic gameplay while straightforward and adjustable for every type of player out there. The graphics and visuals in Drive Multiplier Mayhem Slots are very modern and definitely are one of the coolest that we have seen in the last period of time. Symbols are carefully made and you will think that this game is not a slot, but a sophisticated video game. 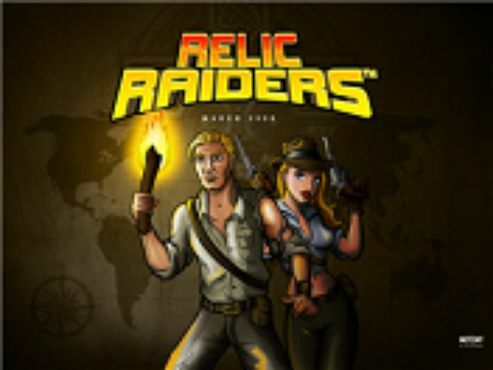 As you are probably aware by now, in order to start the game, the first thing that you need to do is set up the desired coin denomination that you are going to play with. This is done with two buttons. The first one is “Coin Level” and the other is “Coin Value”. The coin level can range from 1 to 10, while the coin value ranges from 0.01 to 0.20. So, as you can imagine, this online slot is perfectly suitable for every budget. Once you have set up the desired stake you want to play within the game, all you need to do is click on the “Spin” placed in the middle, beneath the reels. Also, you have the “Autoplay” option which allows you to relax, while the reels spin automatically. 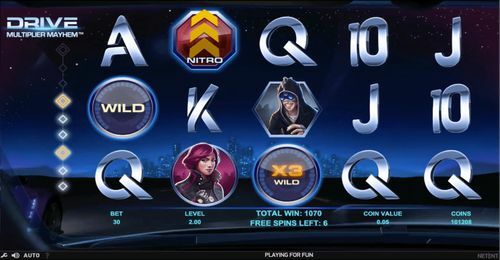 You can choose the number of spins you want to play with the Autoplay feature, which varies from 10 up to 1000 spins. There is the “Bet Max” feature as well, which enables you to stake the maximum available coin amount. We advise you to be careful with this option since it can drain your money very quickly. As you can see from the images above, Drive Multiplier Mayhem slots is not complicated at all and offers you a quite enjoyable and straightforward gameplay. The bonus features are an addition to every game and serve to the players by giving them additional winning possibilities, besides further adding excitement to the whole game. There are a couple of bonus features in the game, and we feel obliged to explain them to you. The first one is the Multiplier wilds which is a unique feature in its own way. Their worth depends on the reel that they land on, so Reel 1 is just Wild, the multiplier on the second reel has an x2 multiplier, while the third reel has a x3 wild and reel 4 includes an x4 wild, while the fifth reel includes an x5 multiplier wild symbol. If you manage to get two or more Multiplier wild symbols on the same payline. If you manage to get 2 or more Multiplier wilds on the exact payline, then the multipliers will be multiplied. Let’s say that you land Multiplier wild on the second reel (x2) and on the fourth reel (x4), and this will result in an x8 multiplier. This means that if you manage to land a multiplier on reels 4 and 5, you will practically land an x20 multiplier, which is amazing. Of course, Drive Multiplier Mayhem slots wouldn’t be so great if it didn’t involve a Free Spins feature which is activated if you manage to land at least 3 scatter symbols on the middle 3 reels, for which you will be rewarded with 10 free spins. During the free spins feature, you could wind up winning additional free spins if you manage to land another three scatters on the middle reels. As you can see, NetEnt has really made sure that you have enough bonus features in the game that will offer you a lot of winning opportunities. If you are a fan of fast cars and adventurous drives, Drive Multiplier Mayhem slots is just the right slot game for you! Come and play it at one of our featured casinos, where you will stumble upon great welcome bonuses!